A new year brings new opportunities. It may be getting into shape, finally decluttering the garage or actually getting through dry January. It could also bring the chance to seize the potential opportunities letting your property might bring. 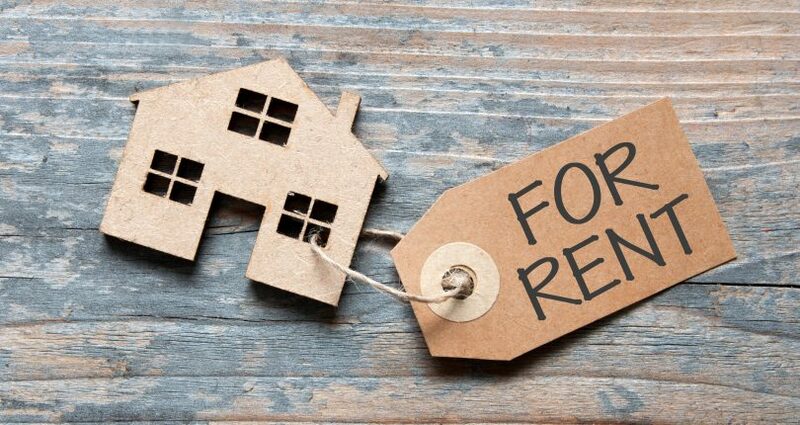 We understand what being a Landlord all is about, which is why we offer bespoke rental services to suit your needs. Here are a few tips to look out for when considering renting your property. Make sure you pick an Agent that ‘does the detail’. So important that they understand your property, understand the market and have access to potential tenants looking to secure a property like yours. Is the Agent letting in your area? Do they have access to all the necessary marketing platforms, websites and social media sites that will make sure your property will be seen by the most amount of would-be tenants? Next, one word. Referencing. Please please don’t fall into the trap that suggests references aren’t necessary. They’re vital. That’s financial (can they afford the rent? ), employer (do they have a secure role) and previous Landlord. I cannot begin to tell you how important a part of the entire process references are. A strong managing agent should provide a turnkey package that, as well as the above, incudes inventories and detailed inspections. You may choose to furnish your property. You may have spent money improving the property in order to maximise your rental returns. The last thing you want is a property returned to you at the end of the tenancy in poor condition, whether it’s stained carpets, holes in walls, or broken fixtures and fittings. Inspections help mitigate these risks giving your Agent, the chance to consider the condition during the lease term so that if anything needs to be dealt with it can be done so efficiently and effectively. Your buy to let property is your investment. 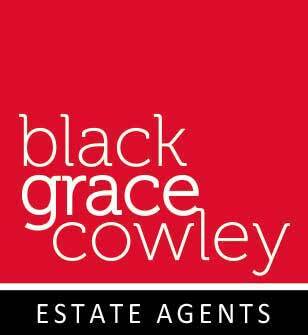 A good agent sees it as their own asset, one they have duty to you to protect. Fully Managed – this turnkey service aims to give you complete peace of mind throughout the rental process. From the very first contact, we take care of everything. The free walk through valuation from our knowledgeable lettings team will give you market led advice and secure you the best rental deal for your property investment. Let Only – we market your property through our various media channels, reference your prospective tenant and organise leases on your behalf, doing the hard yards for you, saving you time, and potentially, a great deal of money.